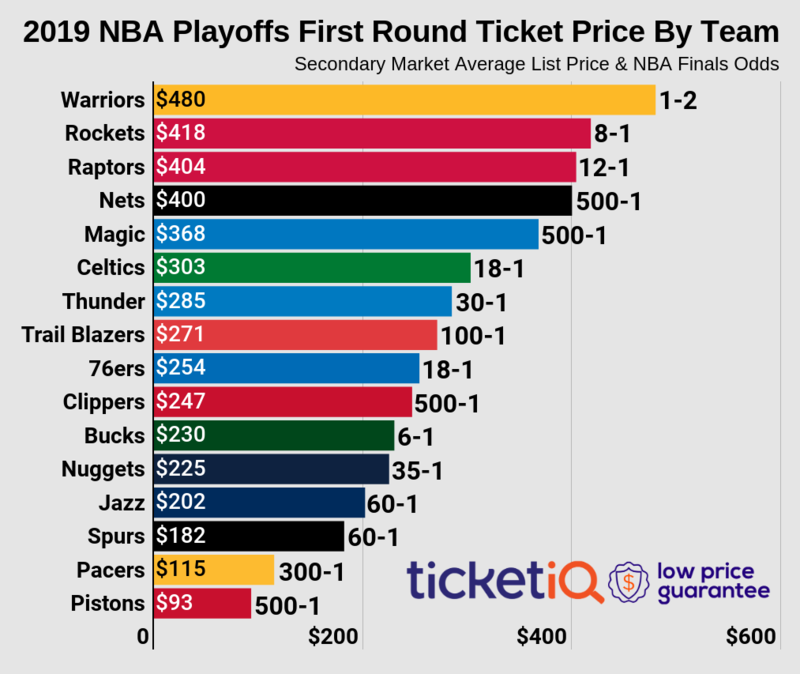 When the Elite Eight concluded, Final Four ticket prices were among the most expensive TicketIQ has tracked on the secondary market since 2011. Tickets for the Final Four session itself were over $1,000, the second such instance over the past five years. However, as the tip off approaches last minute Final Four tickets on the secondary market have seen a decline in price. The current average price for Final Four tickets is now $846.37, down 22% from its peak price following the Elite Eight. This has now dropped this year’s Final Four below 2012, 2013 and 2014. At its current price, the 2015 Final Four is only more expensive than the Final Four in 2011, which had an average price of $648.85. All-Sessions strips have also decreased in price, but still remain among the most expensive averages over the past few years. The current average price for an All-Sessions strip is $1,455.06, which is down 27% from its peak on Monday. However, the average price only trails 2014 as the most expensive average over the last five Final Fours. After the conclusion of the Final Four, the championship game will be held on Monday night. Prices for NCAA championship game tickets have also dropped significantly, down 18%. However, it is still easily the most expensive title game on the secondary market since 2011. The current average price for the championship game is $618.31, 10% more expensive than the previous high set in 2013 between Michigan and Louisville in Atlanta. At its peak, 2015 NCAA championship game tickets had an average price of $754.95. Prices could continue to fall before tipoff, creating relative deals for fans search for last minute Final Four tickets.